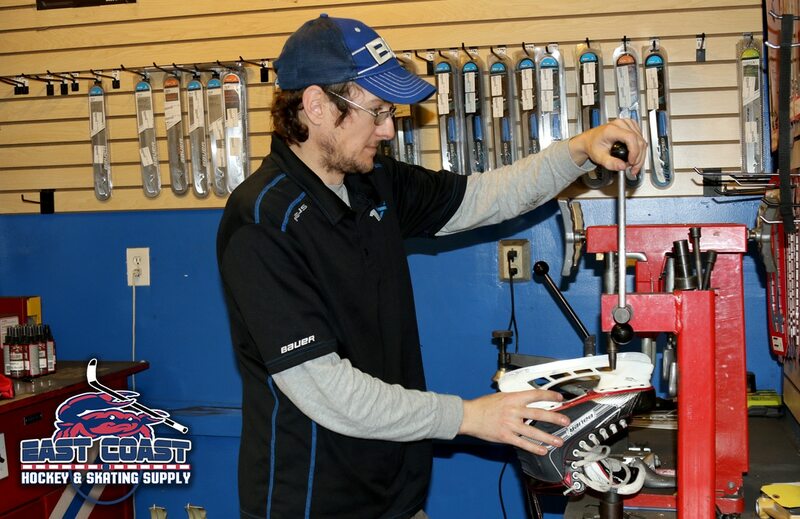 We take pride in our service department and making sure your equipment is maintained in a professional manner. 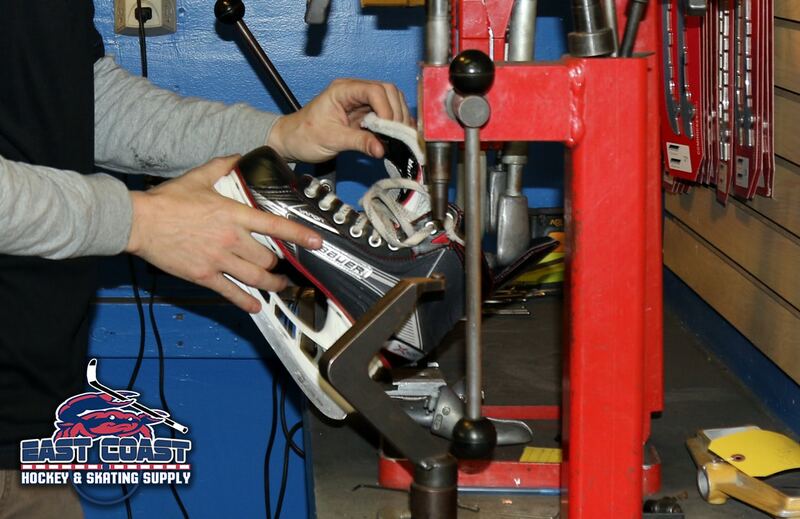 Our goal is to help you maximize performance with both a properly fitted skate and finely tuned edges. 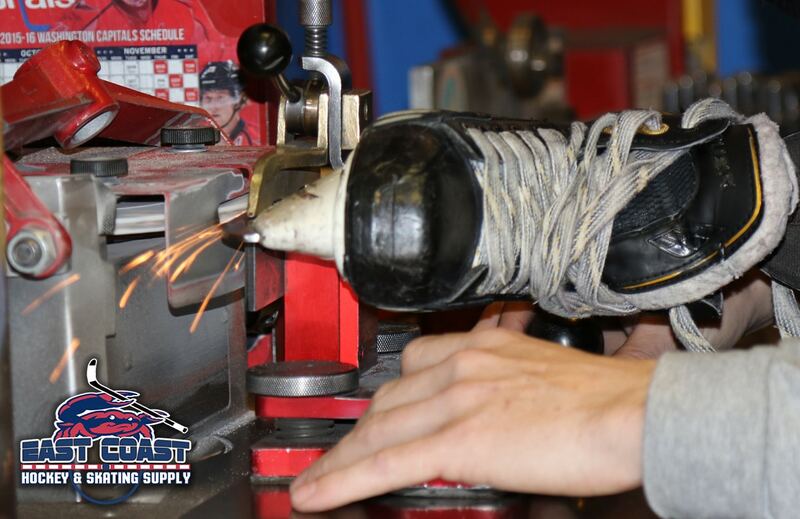 We offer professional sharpening on both figure and hockey skates, and a full range of maintenance services.